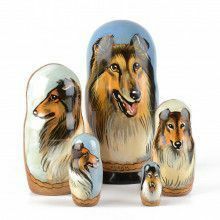 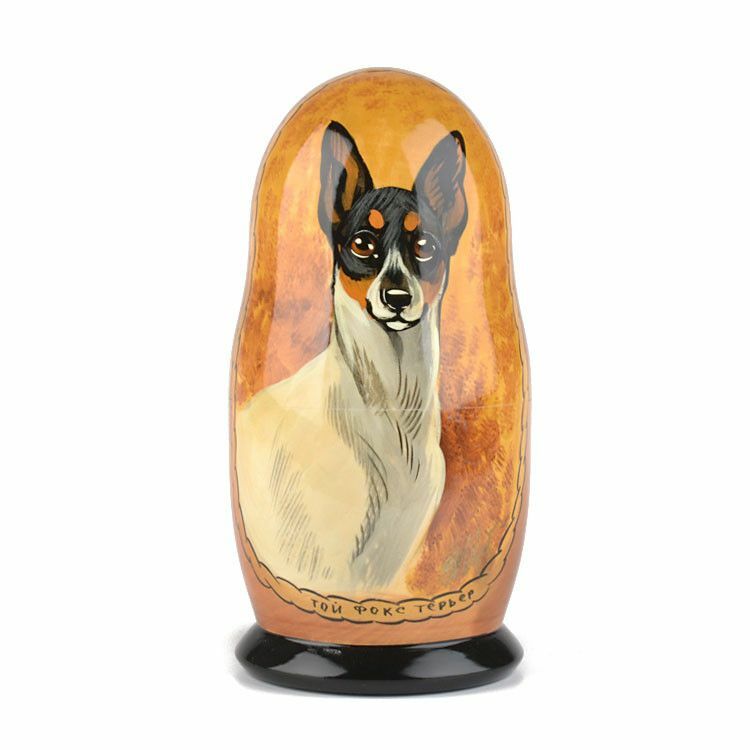 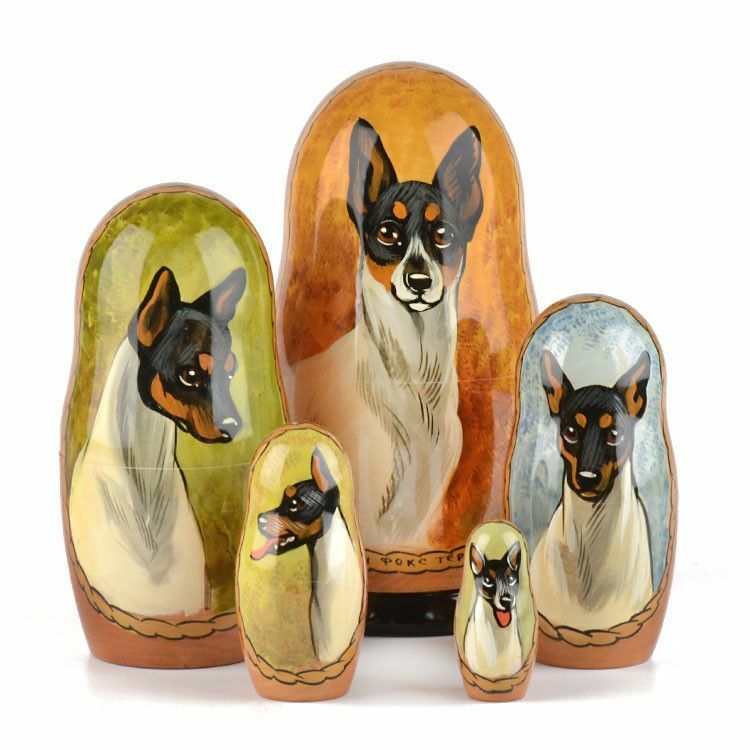 This 7" tall Toy Fox Terrier dog breed nesting doll is hand-crafted from birch wood, and hand-painted by a Russian artist. 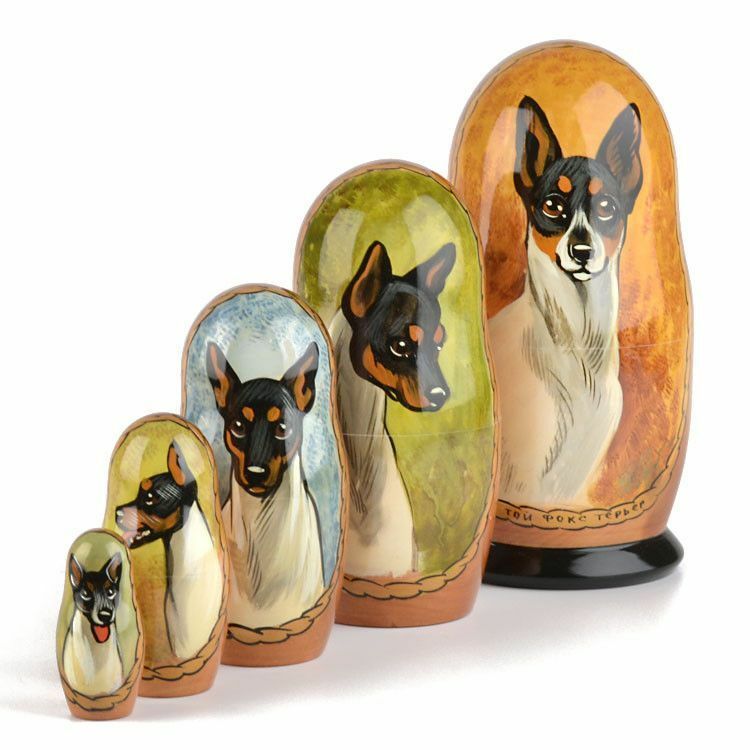 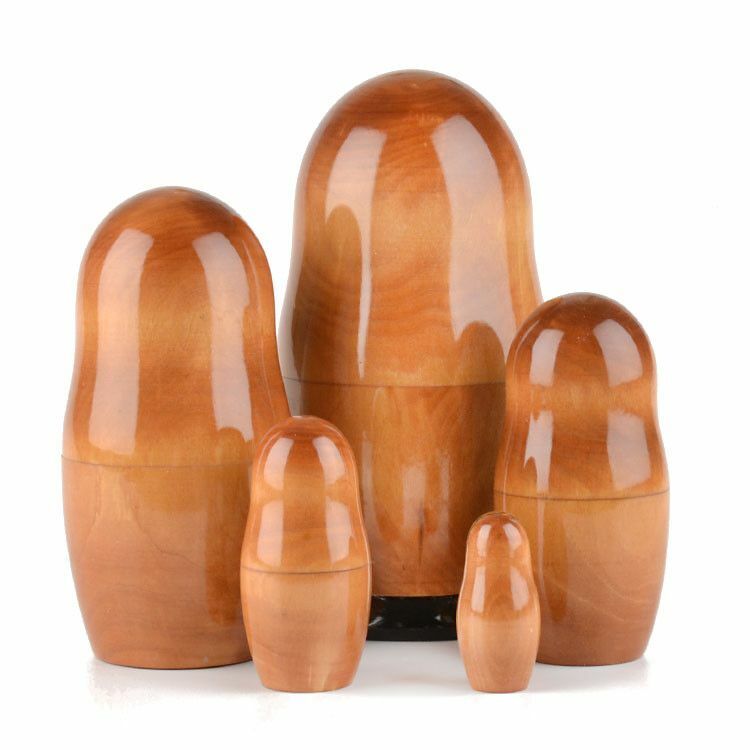 Open the wooden stacking doll to reveal a set of smaller dolls each with another Toy Fox Terrier pup. 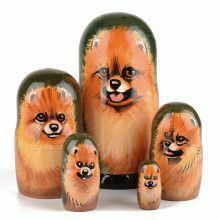 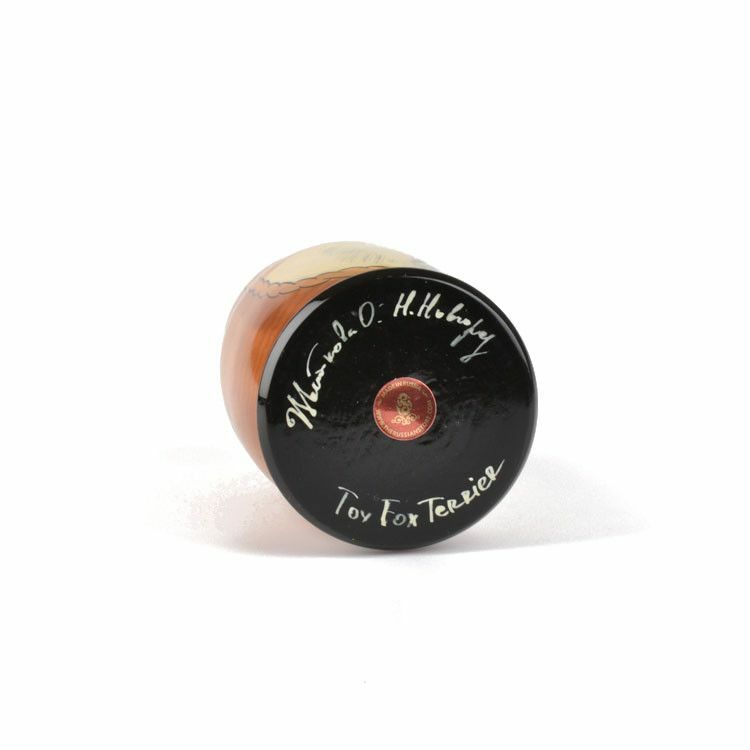 Makes a fun and unique gift and home decoration!